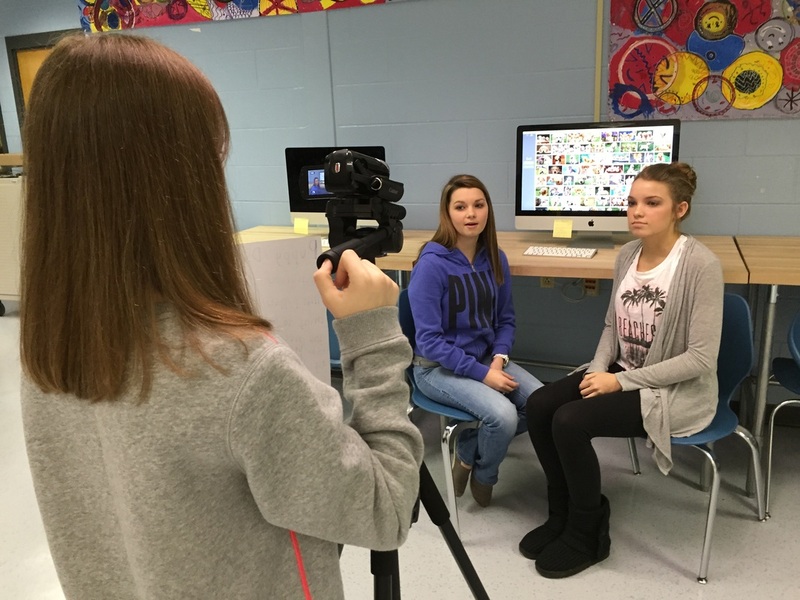 A daily news program WRITTEN, FILMED, PRESENTED, DIRECTED, and PRODUCED by STUDENTS at Anderson County Middle School. 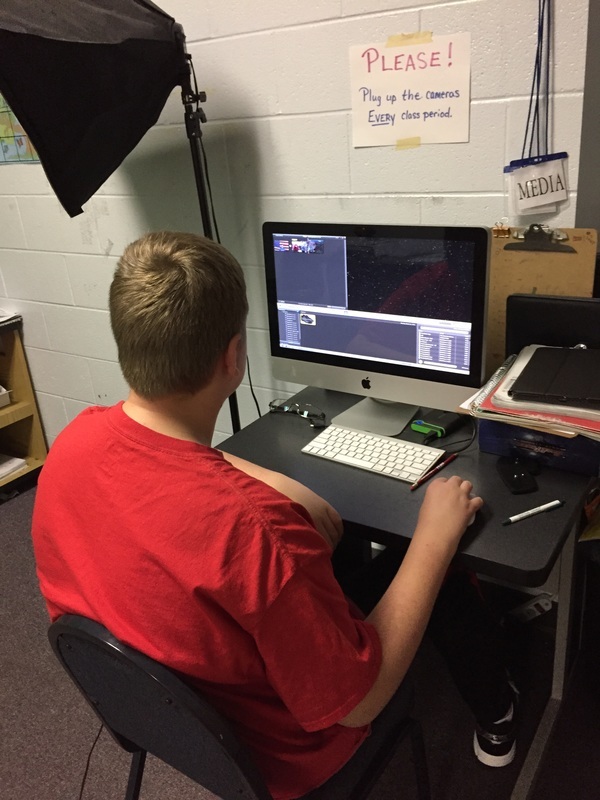 The students that make up the cast & crew realize very quickly that being a member of ACMS Mustang Media is like a real job. There are deadlines to meet, colleagues to collaborate with on a daily basis, scripts to write, segments to film, and a show to produce. 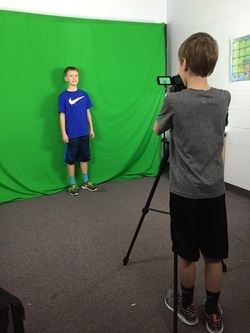 ACMS students and teachers as well as parents and community members count on a daily news show to keep them up to day on what's happening at ACMS. Our mission is KEEPING YOU INFORMED!